If we are running a business then we need to offer a friendly and heather environment for our employees so that they can work harder to attain organizational goals more effectively and efficiently. The lighting also plays a significant role in enhancing their moods and productivity and by installing LED Troffer Lights at the workplace; we can increase the overall ambiance along with making the things more clear and reachable. 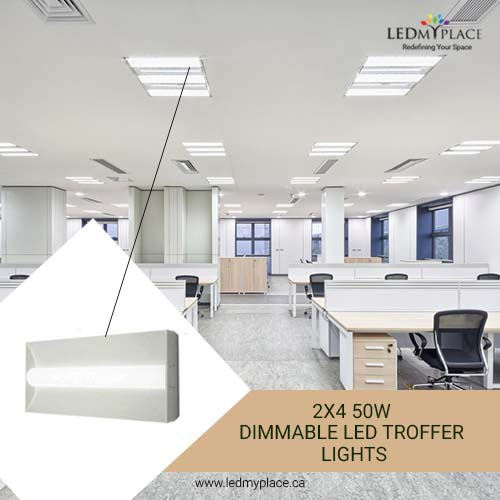 There are many LED Troffer Lights that prove to be beneficiary for your businesses and the one among many is the 2x4 50W 5000K Dimmable LED Troffer Light that is cost saving and energy efficient way of increasing the revenues. • The panel fixture is designed to install in the existing drop-in ceilings in a more time-saving way. You can replace you're any 2x2 fixture with fluorescent tube lights and start using this Toffer Light that requires just 50 watts of energy. 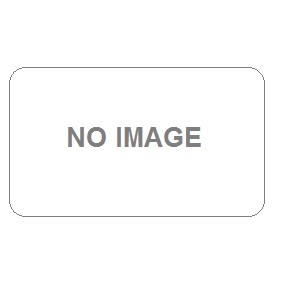 • It is UL and DLC approved and is eligible for rebates from various electric companies. • This dimmable light produces 7051 lumens with Color Temperature of 5000K that ensures maximum brightness. • The lights produce by these lights are free of environmentally harmful Mercury as well as Halogen chemicals which otherwise can affect the health of others as well. • You can use these LED Troffer Lights at various places including supermarkets, offices, convenience stores, gas stations, warehouse, shops, hotels, motels among lot more. So stay hand in hand with technology and use that lighting for your business that can help in saving lot more in your electricity bills against that form of lighting that has high electricity bills attached to them. There is no better option than LED Troffers Lights that are available in the market with the latest designs and sizes to solve your different lighting needs.